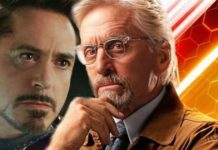 It appears that the whole film has been leaked and fans are posting their reactions online. Until now, most of the responses have been positive, and a lot of people have said it is a way better version of the story compared to the Batman v Superman: Dawn of Justice and also a better movie than the previous DC film based on the same story, Superman: Doomsday. 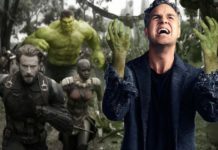 The first film tried to create the version of the story into a single movie, but, the new one has been given its due space, and it has been spread over two movies with some more changes to the team and the cast of characters of the film. 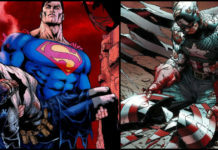 For example, it is not going to feature the Justice League International team, but, the main Justice League team comprising of Batman, Wonder Woman, Flash, Green Lantern, and Cyborg. 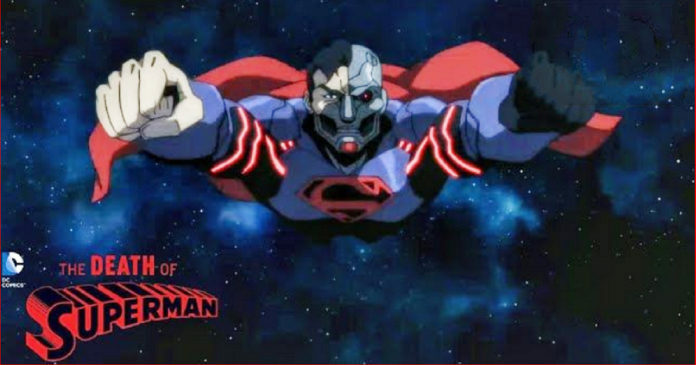 What’s going to be fascinating is to see how all this will work out in the next film, titled Reign of the Superman, similar to the comic books. Also, this version doesn’t water down the fights, and that’s also something which we didn’t see in the previous attempts. By the looks of it, DC has hit a home run with this one, although it has leaked online before the schedule. Hopefully, the movie is still going to do well courtesy of the positive reviews. 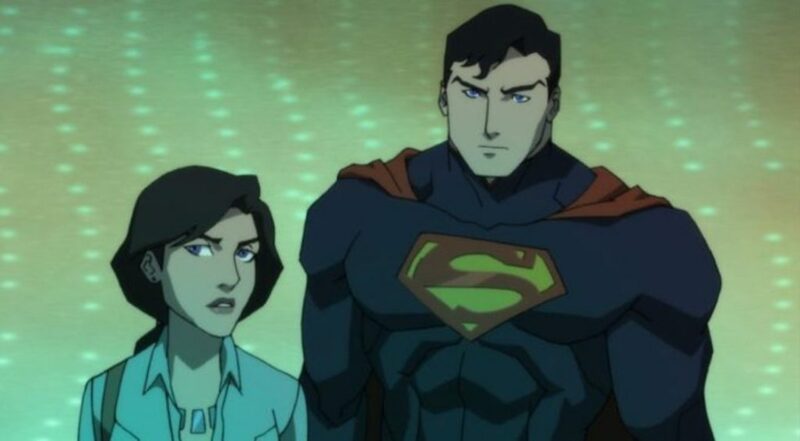 The cast of The Death of Superman will include Jerry O’Connell, Rebecca Romijn, and Rainn Wilson, as well as Rosario Dawson, Nathan Fillion, Christopher Gorham, Matt Lanter, Shemar Moore, and Jason O’Mara. The Death of Superman is scheduled to release on July 24 on Blu-ray, DVD, and digital download. 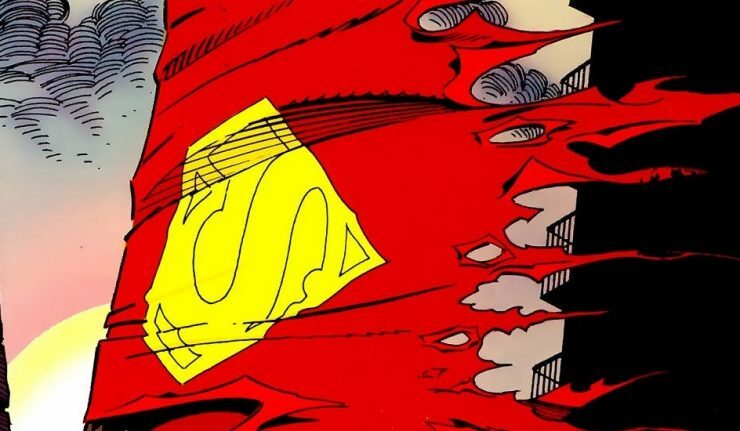 Its second part, Reign of the Superman is going to be out early next year.